"The Sandy Spring site is dedicated to the past, present, and future residents of Sandy Spring in hopes the activism that has characterized the community for centuries will continue in the future. This [site] has long been a source for contemplative thought and a place to recognize that we are dependent on this land and should be watchful caretakers." Taken from the dedication to the spring for which Sandy Spring is named, we hope to honor the rich tradition of activism and contemplative thought as we are growingSOUL. 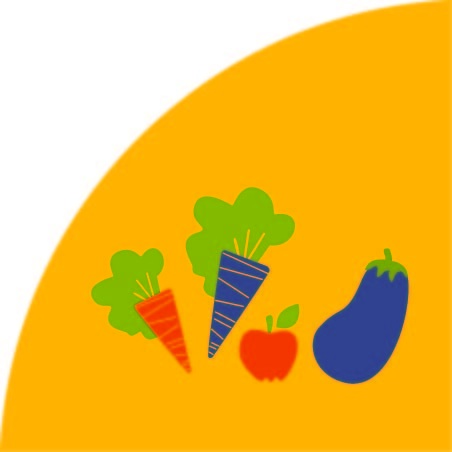 Within our mission of creating a sustainable, closed-loop food system, composting is the missing link that enables us to arc weld what is currently a linear food chain into an interconnected cycle. We have begun by "growing" our own soil from our community's left-over food scraps, coffee grounds, leaves, and wood chips that we collect in our recycled diesel truck fueled by straight waste vegetable oil. These items are placed in standing piles until they reach 145 degrees to kill off pathogens. 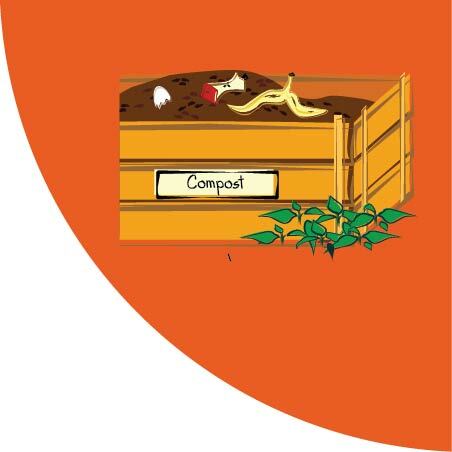 Some of the hot compost is then fed to red wiggler worms, in our layered vermicompost system to make worm castings, the best fertilizer on the planet. The compost, mixed with a little coconut coir to retain moisture, and fertilized with worm castings, creates Soil with SOUL, the most nutrient-rich soil possible for organic farming. We will fill our raised beds, vertically stacked containers and multi-tiered aquaponics grow system with this super soil. In our aquaponics system, plants will be fertilized with fish waste using a solar pump. The tank water is pumped to the top of the system where the ammonia from the waste is converted to nitrogen that fertilizes the plants. The water is filtered by microbes as it passes through the potted plants in our gravel-lined grow beds, and it descends back into the fish tanks, purified. This model mimics the nitrogen cycle within a natural river. After we harvest our organic food, we will prepare it using simple techniques. Landfill trips are kept to a minimum in our zero-waste food preparation by using food trimmings to create stocks, soups and stews. 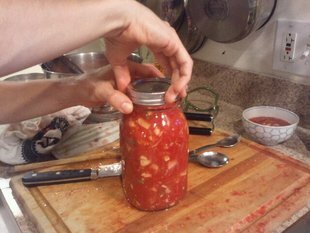 Our demonstrations of food preservation methods such as fermenting, freezing and canning for long term storage provide the benefit of having fresh foods to eat or cook with even if they are not in season. 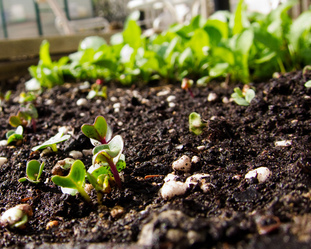 Anything leftover will be composted and fed to the worms to make more of our Soil with SOUL. 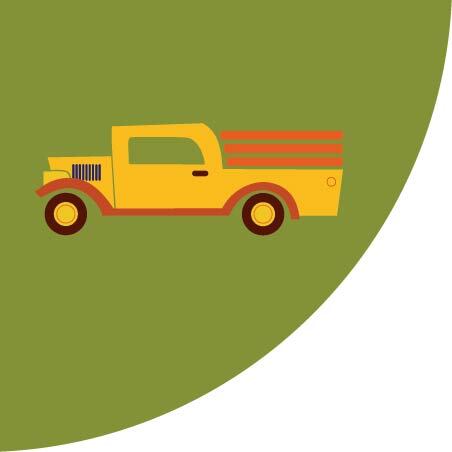 Our vehicles run on straight waste vegetable oil that we collect from the tortilla chip fryers at Chipotle Mexican Grills, giving us a carbon-neutral footprint. 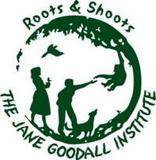 We work in closed-loops, bringing our fresh produce to our community partners when we collect their compostables. We also operate a collaborative booth at our farmers market partners. In addition to selling our produce and value added products, we collect compostables from the community, and then glean any unsold produce leftover after the market to bring to our kitchen to prepare and redistribute. 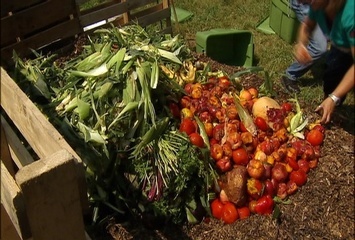 We maintain a Community Compost Center at the Olney Farmers & Artists Market, where the community brings their food scraps to help create compost and worm castings that are available to the community based on volunteer contributions and reciprocity. Our multi-generational volunteer group brings together people from all walks of life. We will preserve the culinary traditions of our community by having our youth interview and record their elders. From these recordings, we will create a living video cookbook called The Culinerati Files. Our current system of food growing and distribution is irreparably broken and is having a devastating impact on the health of individuals, communities, and the planet. We can begin to solve this crisis by moving away from the energy-wasting model prevalent in the U.S. of growing food far from its ultimate destination, thereby eliminating the resulting pollution and heavy carbon footprint such a system creates. By teaching the principles of how to grow your own food, we believe ageism, classism, and most "isms" can be dismantled by empowering communities to have equal access to healthy food. 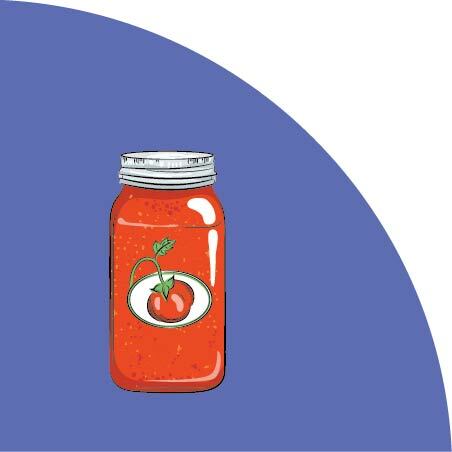 Ultimately we will create a new kind of diverse multi-generational organization, where young and old people from all walks of life work side by side on cooperative sustainability projects that connect, educate and nourish one another.